But not all maps suggest the same slow pace of movement for the Magnetic North Pole. Even the conservative estimates place the North Magnetic Pole in Russia by 2050. This represents an astounding overall movement since 1900 and indicates something dramatic happening below the surface of the Earth. 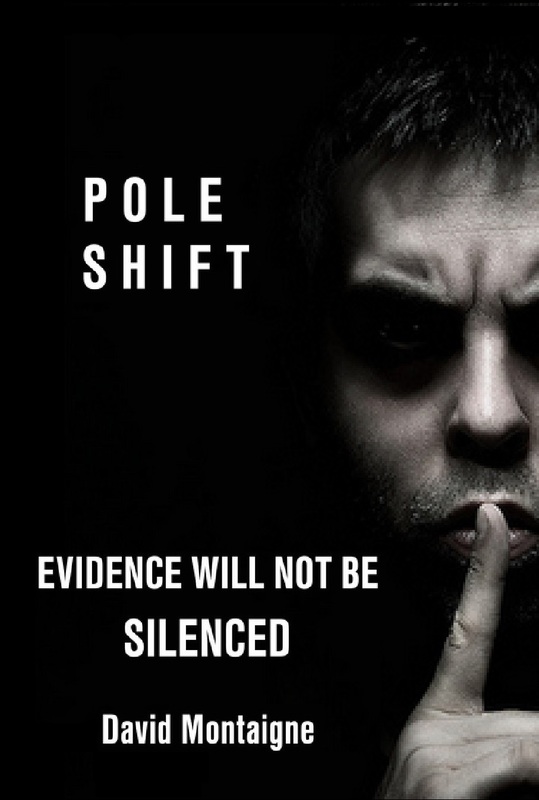 Evidence linking the geographic poles with the magnetic poles, and linking polar movement with mass extinctions, seems to indicate that we are due for a catastrophic POLE SHIFT soon. “Scientists from the University of Colorado in Boulder are sounding the alarm that the Earth’s magnetic poles are showing signs of reversing. Although the pole reversal, in and of itself, isn’t unprecedented, the solar winds that would take out the power grid and make parts of the globe uninhabitable could cause widespread disasters. The signs of the Earth’s poles reversing are also apparent to Daniel Baker, who says this would devastate the power grid. If a switch happens, we would likely be exposed to solar winds capable of punching holes into the ozone layer. In a new report, Baker, who is the director of the Laboratory for Atmospheric and Space Physics at the University of Colorado in Boulder, claims if this reversal happens, it is likely to render some areas of the planet “uninhabitable” by knocking out power grids. But if the magnetic pole flip is just the first stage, and a rotational POLE SHIFT follows to realign with the new magnetic field, then we are in a for a major catastrophe. If the entire crust of the planet moves as a solid piece over the core again, as it did at the end of North America’s “Ice Age” when it caused the Pleistocene Extinction event – then we could see Lake Baikal in Siberia at the new North Pole, with Atlanta on the new equator. Most of the world’s population would quickly die from tsunamis, earthquakes, volcanic eruptions, changes in sea level, and the end of civilization as we know it. 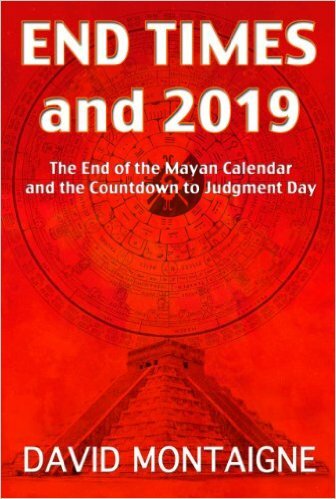 « Is The End of The World Coming Soon?